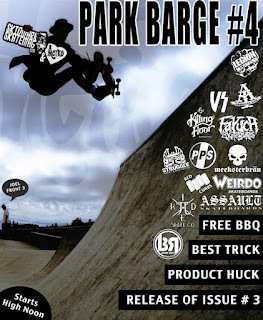 Skidmark Skate Mag presents Park Barge 4 is going down at benicia skatepark on March 24th. 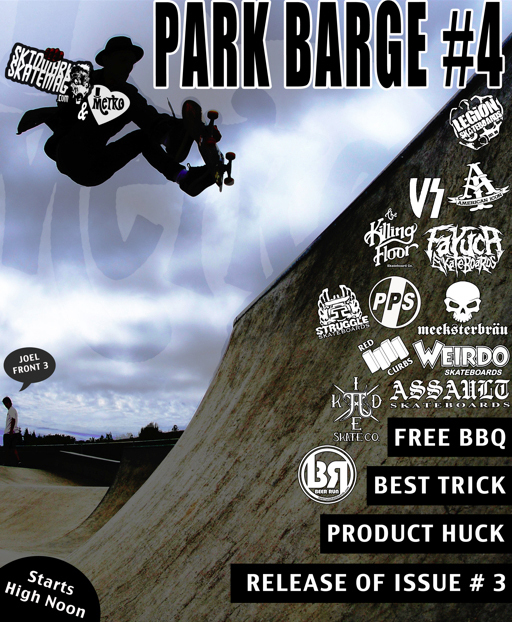 come get the new issue of Skidmark Skate Mag. here is the facebook event page.